Foreclosure cleanout. Two foreboding words. There’s few things which cause property investors such much dread. Fortunately, it’s just the start of a process. One with the full potential to make it a worthwhile endeavor. 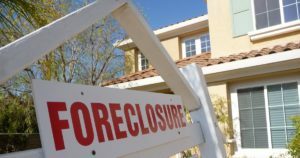 When it comes to foreclosure cleanout, it’s best to look at it as the first step toward a profitable journey. But, you’ve got to begin it right. Otherwise, it can quickly turn into an unpleasant experience. 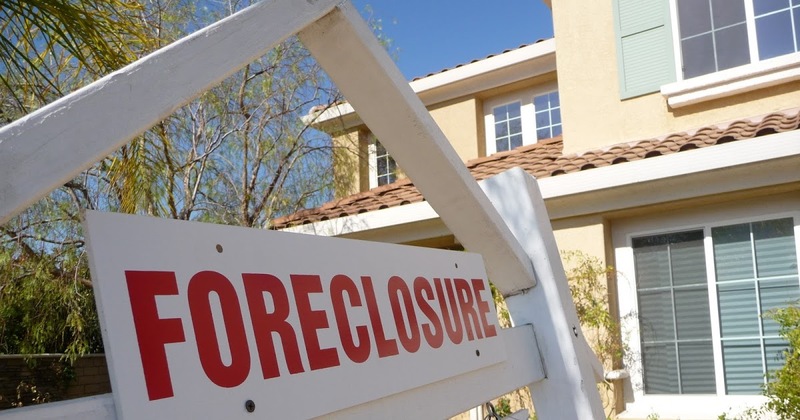 Many first-time investment property owners need to do a foreclosure cleanout. After all, this is an easy way to get one’s foot in the residential real estate investment world. But, the savings can easily evaporate and even become a loss if you aren’t careful. So, if you’re considering the DIY route, think again. It’s going to take a lot more time. Plus, there’s typically nasty surprises just waiting. This, not to mention the fact, that you’ll still have to deal with junk hauling and junk disposal. That means many more hours lost to finding the right drop off or dumping locations. Or, the correct recycling center. The point is, if you hire a service, it’s all done for you, quickly. That means you’re able to get on with the rehab, a better use of your time and effort. Take an inventory. Although the property might well be abandoned, any personal items might be still be the legal property of the last resident. Take an inventory and also take note of the overall condition of the house. Clear the home out. Next, you can start to clear out the house. If there are personal items left behind, be sure to store them away for a short period. Now is also a great time to clean up around the exterior, as well. Get a home inspection. Rather than guess what needs fixing, hire a home inspector to assess the condition of the property and fixtures. This way, you’ll know what’s already broken and what’s likely to break in the near future. Rehab the house as necessary. Once you have the house cleared out and a list of things to repair and/or replace, you can start the rehabilitation process. When you need a reliable foreclosure cleanout service, just phone 800-433-1094 or visit Junk Garbage Removal.